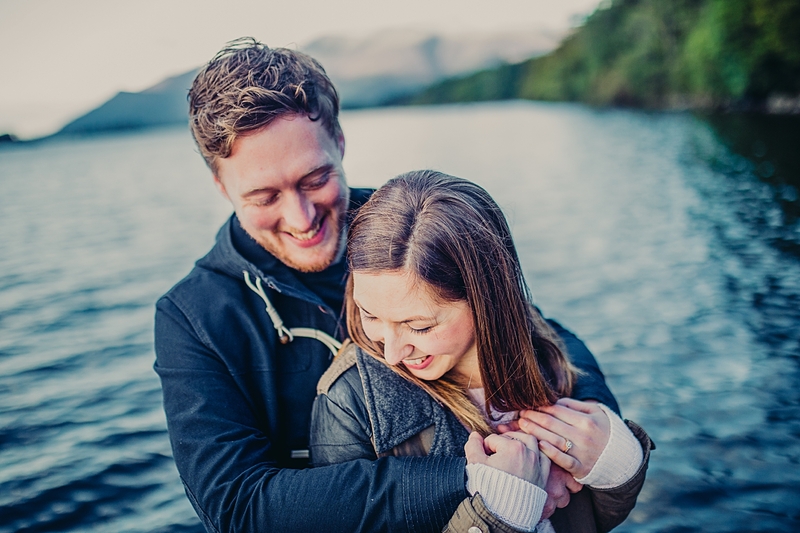 Engagement shoots are increasingly popular, the main reason for that is because it gives you and your partner the chance to get comfortable in front of my camera before your wedding. Not only that, you can get some awesome shots without the time restrictions of the wedding day not to mention no worry of having to keep your wedding gear clean! You will get to see how I work, have a huge amount of fun (my jokes are terrible, no they really are!) and a bit of time away from your busy lives! “I hate having my photo taken” I promise your fear will be greatly reduced by having an engagement shoot, you’ll soon see having your photograph taken is no where near as scary as imagined and can be a lot of fun. Best to get that out of the way before the wedding. “I am rubbish at posing” I am glad you think you’re rubbish at posing because I don’t do posing. Problem solved. 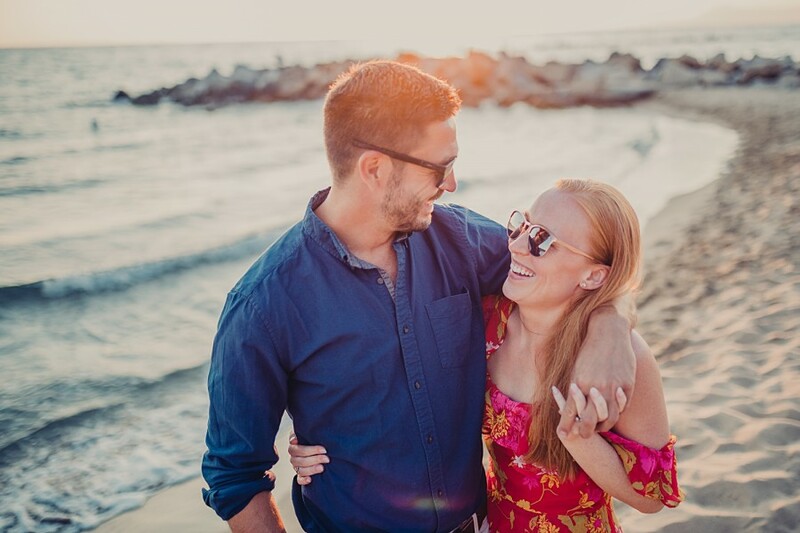 Where you choose to do your engagement shoot is super important because it is the backdrop of your photos. Time to think outside of the box! Choose somewhere important to you or a place you’ve been dying to visit. Don’t worry if you think it will be crowded, busy locations can sometimes make the best shots! 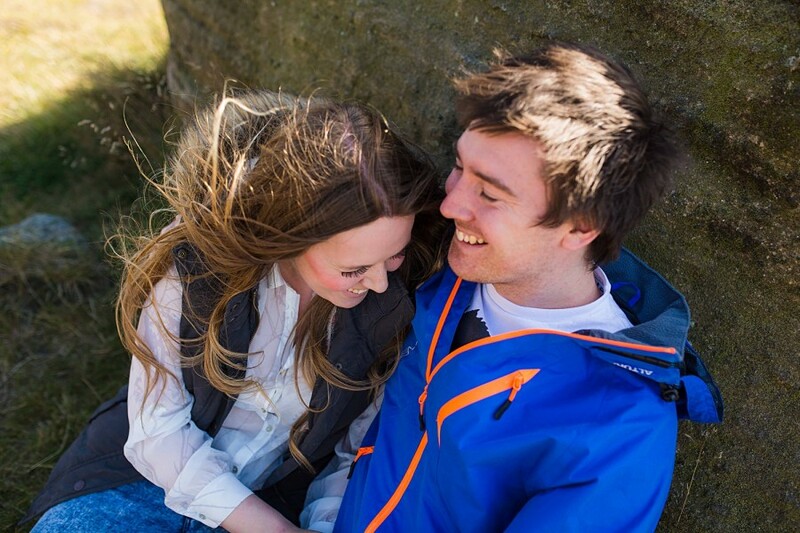 Deciding what to wear for your Engagement Shoot can be a bit of a nightmare! don’t worry though – the most important thing is that if you feel good and confident in your outfit. Your confidence will make a big difference in the photographs. 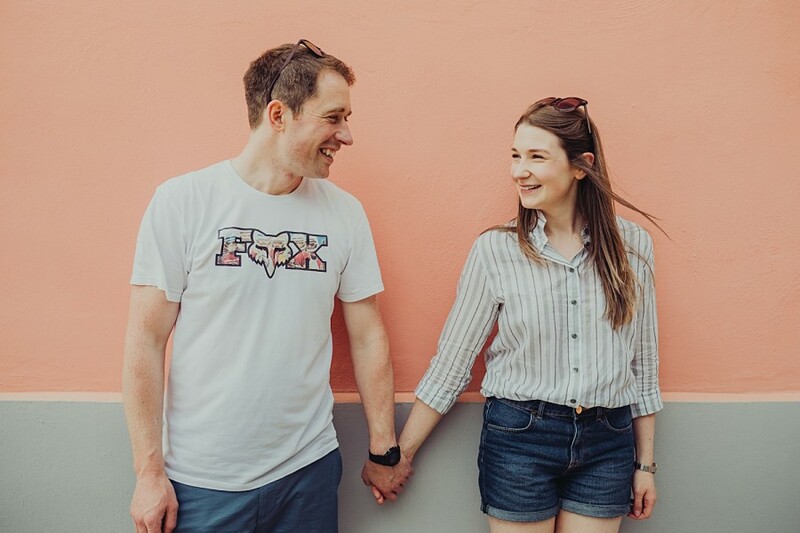 Go for clothes that suit you both and your usual style, so that your photographs will reflect the personality you have grown to love about each other. When choosing your shoes consider the location and weather. For example, is your shoot on a frosty winters morning, a muddy farm, sunny beach or city centre? I am no fashionista by ANY stretch of the imagination but a general rule to follow would be to wear colours/patterns that are not likely to date quickly. I want your photographs to have longevity. Choosing different but complementary, colours is always a winning idea! Strange tip: Avoid carrying stuff in your pockets. Phones, keys etc as it will make your trouser pockets look a bit lumpy! There is no right or wrong decision when it comes to having hair and make up done professionally. Some of my brides love getting dolled up by a professional, others feel more comfortable doing their own hair and make up. The choice is yours. If you prefer to have your hair and make up done by a professional for your engagement shoot, a thrifty tip is to have your hair and make up trial just before your engagement shoot! You may want to bring your lip stick so it can be topped up if needed! especially if we go for coffee and cake beforehand! Naturally there may be some close up shots of your hands so consider a manicure if you would feel more confident with freshly painted nails.